Money holder!! OMG I love it!!! 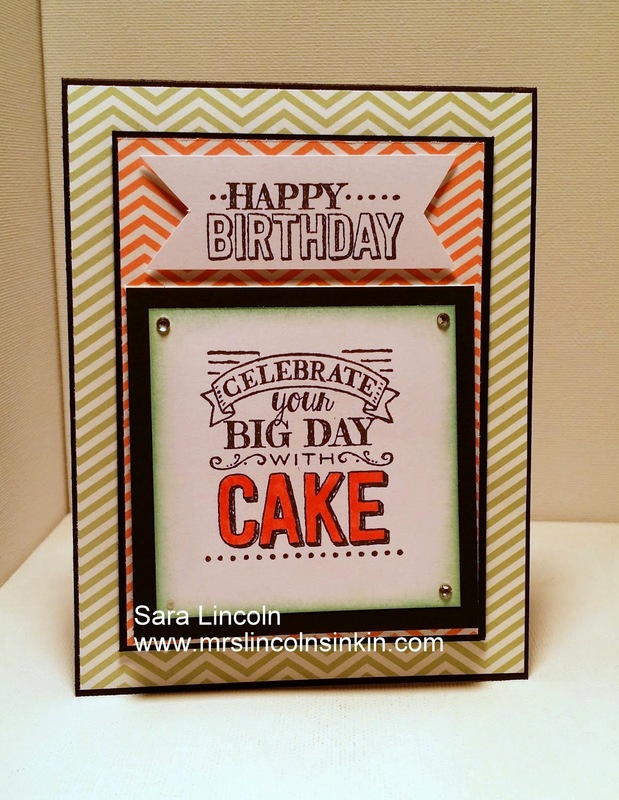 I just love the little 3" x 3" envelopes and figuring out more ways to use them than just normal envelopes. 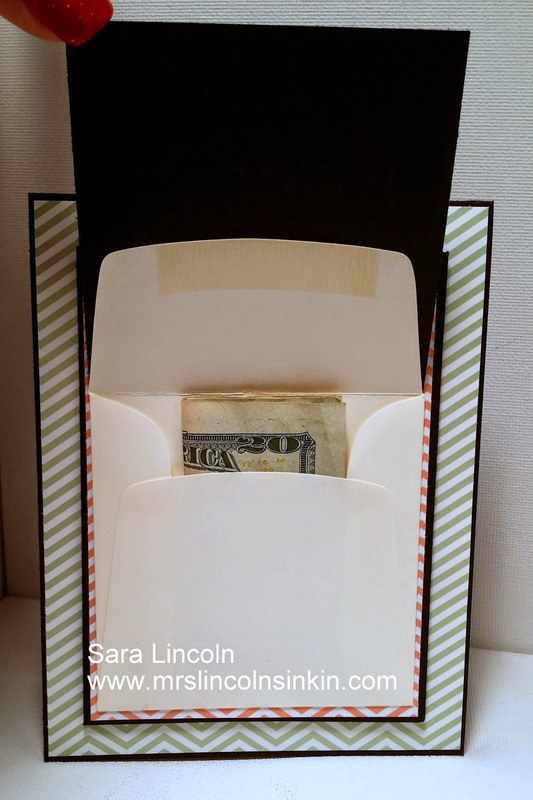 Like I said, this is super simple to make, just adjust your layers for the front of your card the way that you want and then adhere your very top layer to the back of the flap of the envelope.